Be aware of and promote the safety of themselves and others, and follow all reasonable instructions from Family Planning NSW staff. Meet the required dress standards designated for particular programs. 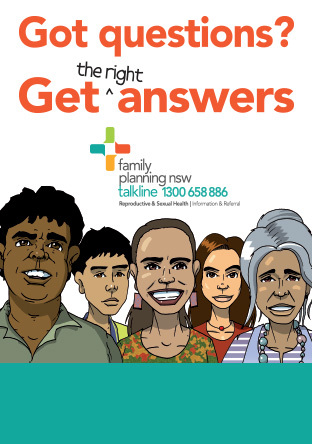 Provide current and future participants transparent, accurate and accessible information on Family Planning NSW services, including promotional materials, policies and procedures, course requirements and fee structures. Support participants to develop their knowledge, skills and attitudes as set out in the course outcomes.